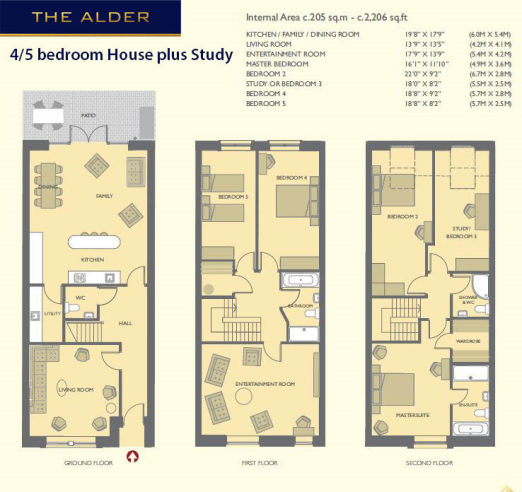 For more information visit www.cualanor.com** ** Showhouses on view now ** The Alder- 4 bedroom plus study / 5 bedroom house virtual tour: https://my.matterport.com/show/?m=XAJWnJeUvnT The Birch- 5 Bedroom House virtual tour: https://my.matterport.com/show/?m=zBjo3h8xYxn Fairways, Cualanor is an elegant selection of 78 large superior quality family houses set in the richly landscaped grounds of the seaward side of the former old Dun Laoghaire Golf Club, grounds that include woodland areas, parklands, open spaces, a piazza, jogging paths, many feature areas and a childrens playground. 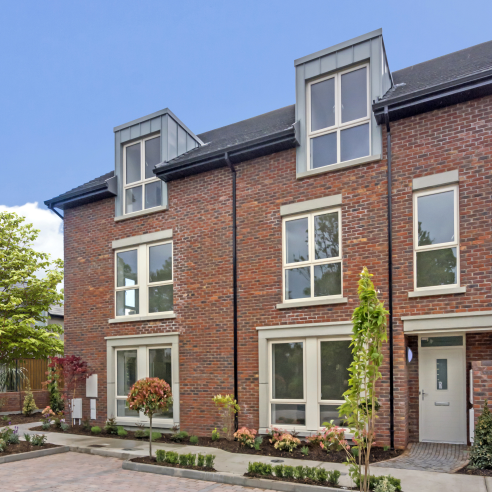 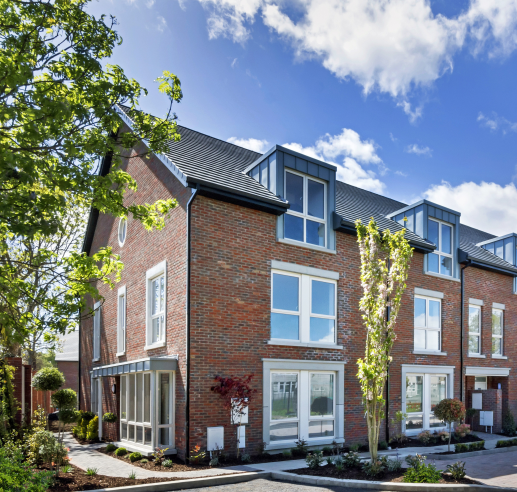 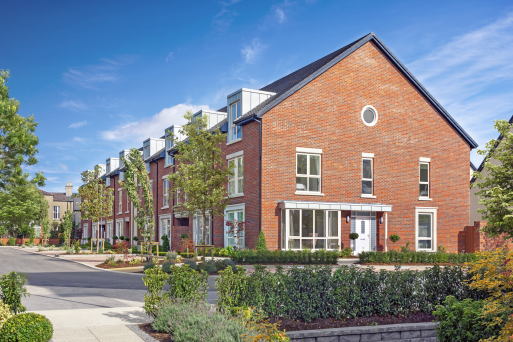 Fairways, Cualanor presents a rare opportunity to purchase a new energy efficient family house particularly close to both Dun Laoghaire town centre and Monkstown Village. 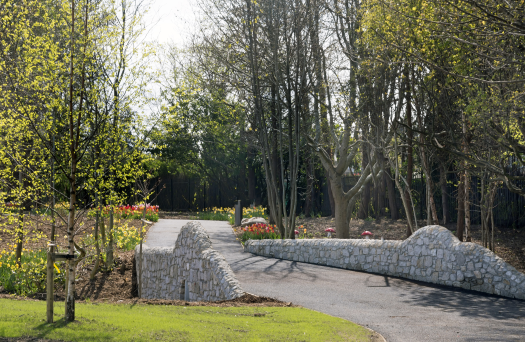 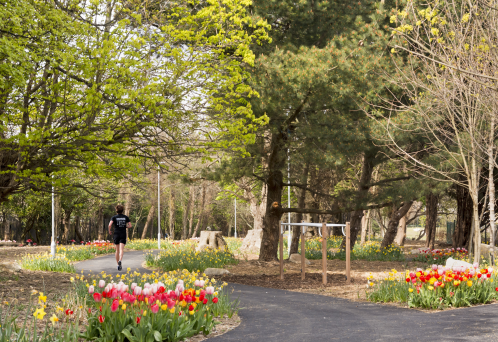 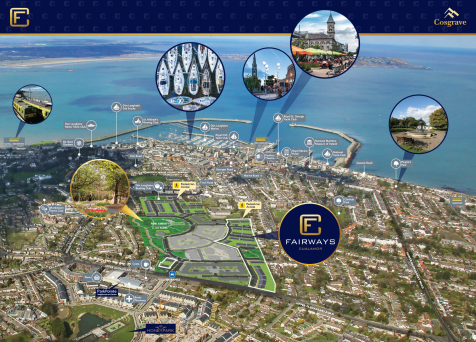 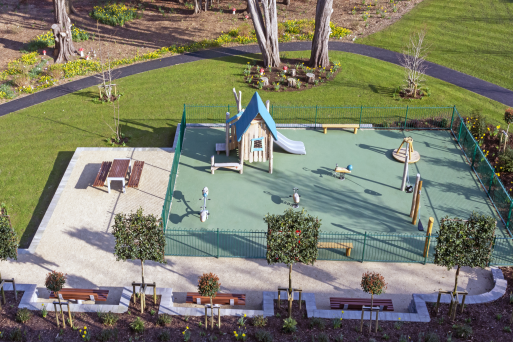 Located directly off Upper Glenageary Road with pedestrian access to Tivoli Road via Eglington Park, Fairways, Cualanor benefits from easy access to all the amenities of Dun Laoghaire town centre and Monkstown Village including charming cafes, restaurants, shops, salons & boutiques. 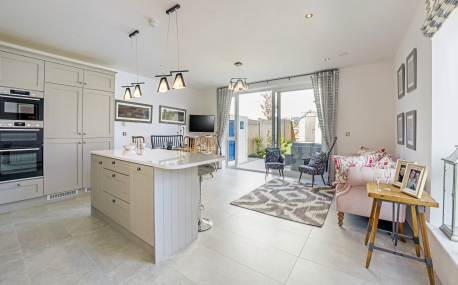 The homes in Cualanor are built to the highest standards in the market place delivering quality, comfort, sustainability, versatility and affordability. 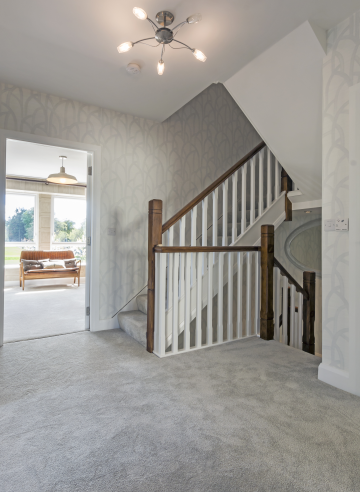 The qualities imbedded in the houses ensure that they are working for the occupiers all year round to minimise running cost and deliver an excellent quality environment within. 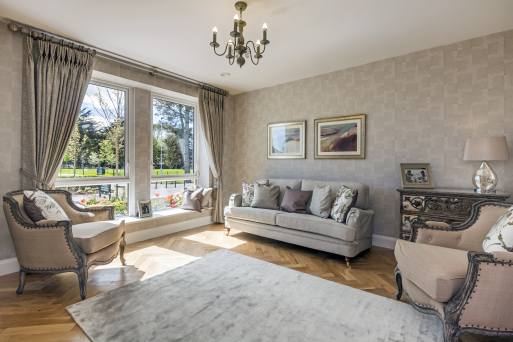 The heat gains available from the sun and appliances within the house are collected and retained to minimise the demand needed from the high efficiency heating system. 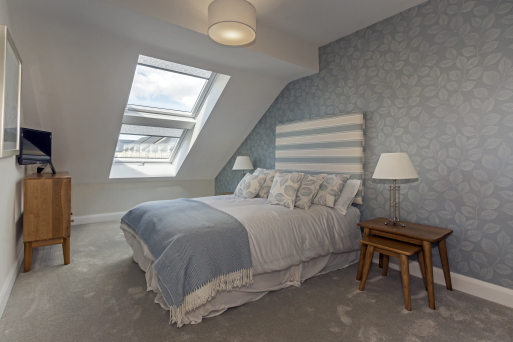 In tandem with this the heat recovery ventilation (HRV) system ensures excellent air quality, purging excess humidity and constantly pulling the indoor air down to a 500 ppm of carbon dioxide. 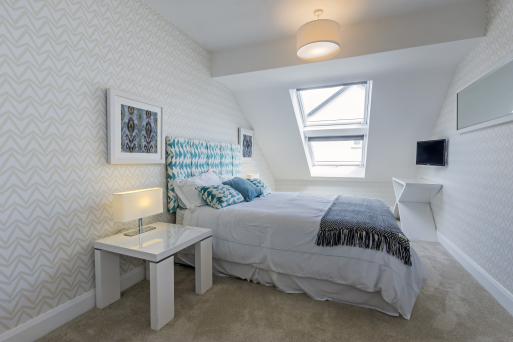 During the summer months the bypass feature of the HRV allows the system to assist in cooling in the warmer months. 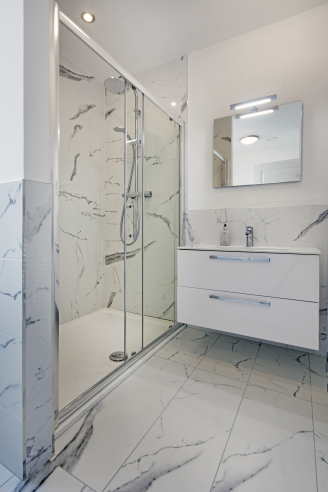 The high-quality insulation and argon filled glazing keeps the heat in during the winter and the excess solar gain out in the summer. 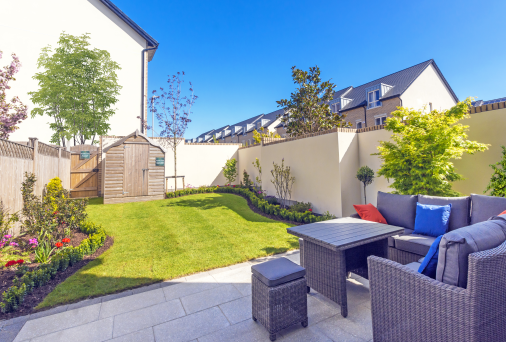 At the heart of each Fairways house is an expansive living, dining and kitchen space that flows easily to embrace the paved patio and landscaped garden beyond to deliver a large central family living space. 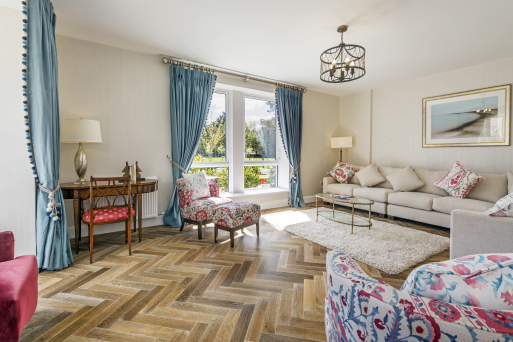 The elegant lounge also at ground level provides a relaxing space while an additional entertainment room at first floor offers a second extra-large reception room for the family. 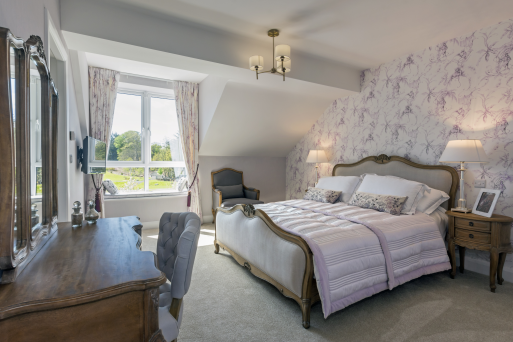 Upstairs a generous master-suite is composed of a very large bedroom with a generous en-suite and a walk-in wardrobe all finished to exemplary standards. 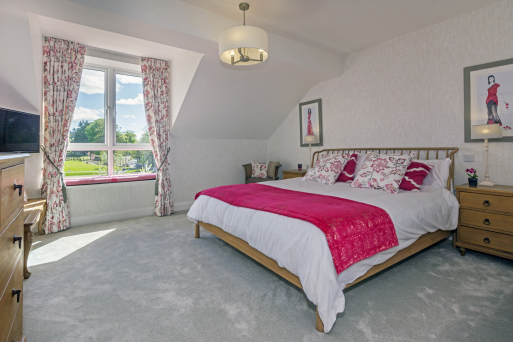 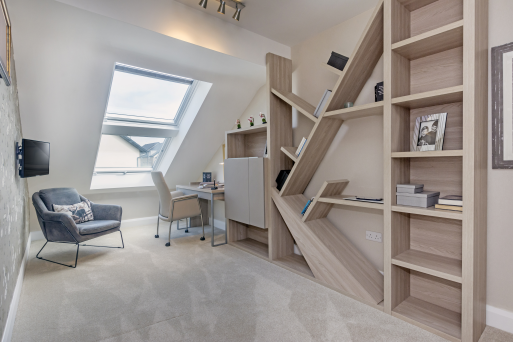 All Fairways bedrooms are double bedrooms and feature quality wardrobe storage solutions. 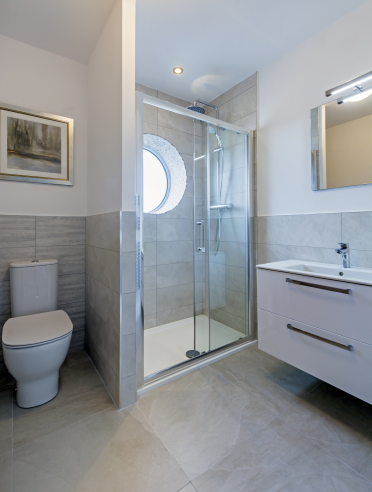 The family bathroom at first floor level is an exercise in functional style, an assembly of associated elements; select porcelain tiling, cantilevered square wash basin, chrome fittings, quality ceramic suite with water saving features, bath and large shower enclosure with quality sliding doors and chromed steel heated towel rail. 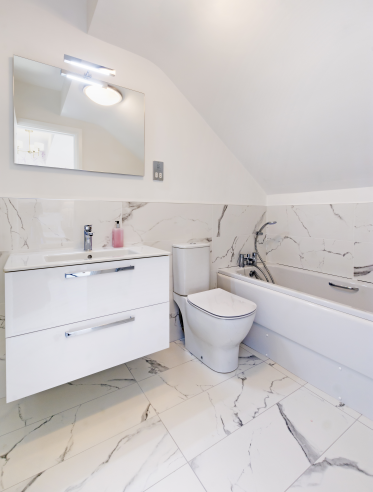 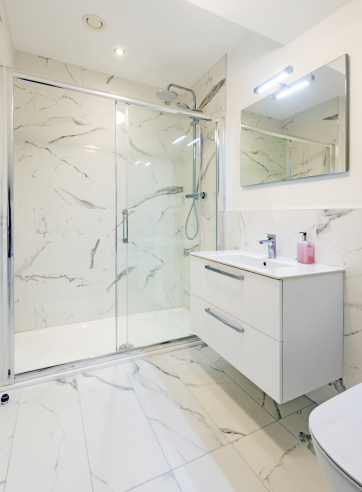 The impressive results are mirrored in all the bathrooms and en-suites throughout the house with a focus on clean lines, quality, hygiene, and ease of use. 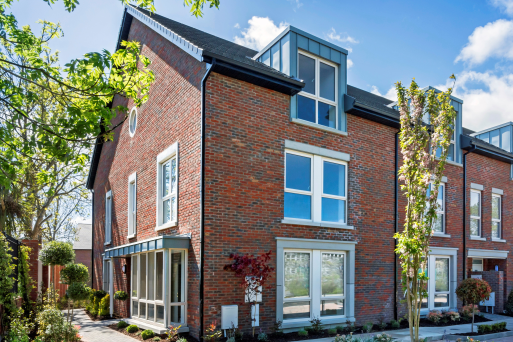 A hotpress is accessed from the first floor landing area and houses a heat recovery ventilation system that works together with passive house features to deliver exceptional energy efficiency and constant flow of fresh air. 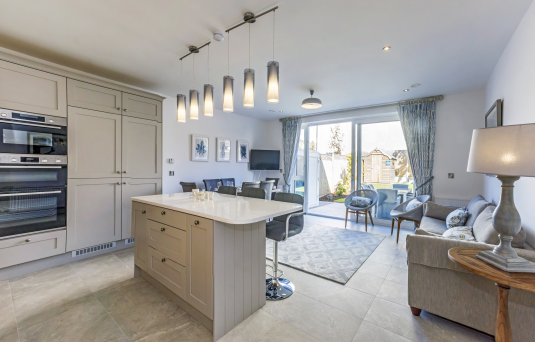 The specification at Fairways, Cualanor is a merging of tried and tested elements to deliver on Cosgraves inherent ability to reflect the highest order of style by relying on functional form, proven technology, quality materials, and skilled craftsmanship. 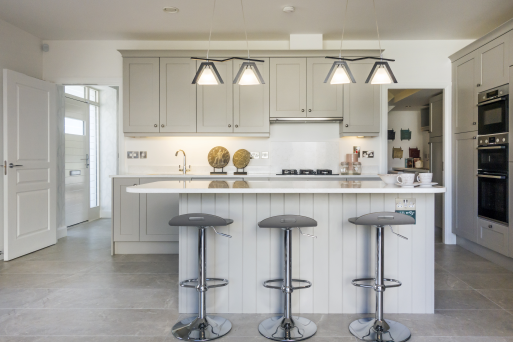 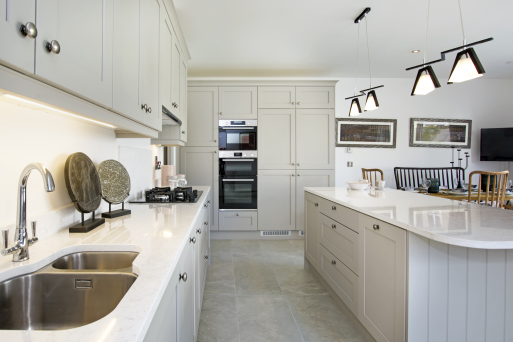 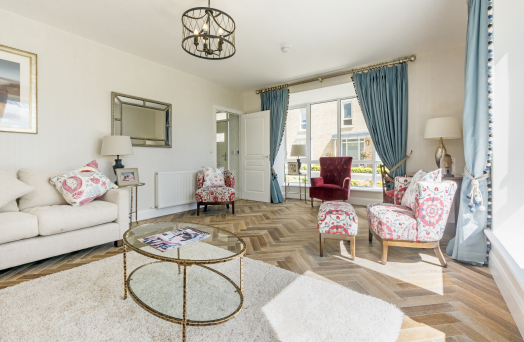 A glance at the specification and an inspection of the showhouses demonstrates to purchasers that these are houses of exceptional quality and outstanding accommodation. 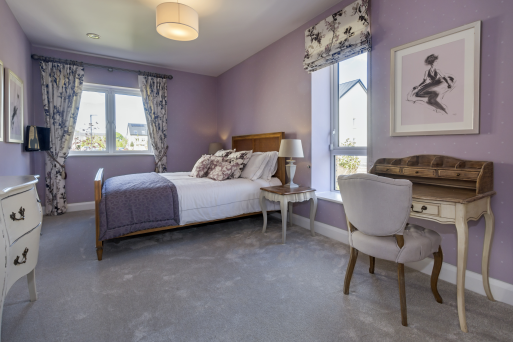 The houses exude style and sophistication and the extensive superbly proportioned bedrooms & living accommodation raises the bar for standards in the housing market. 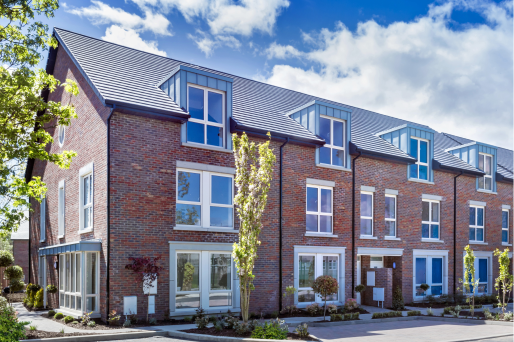 Add to this the A rating high-energy efficiency and special insulation measures and it becomes clear that these houses represent an attractive turn-key solution to competition from most second hand homes in comparable locations. 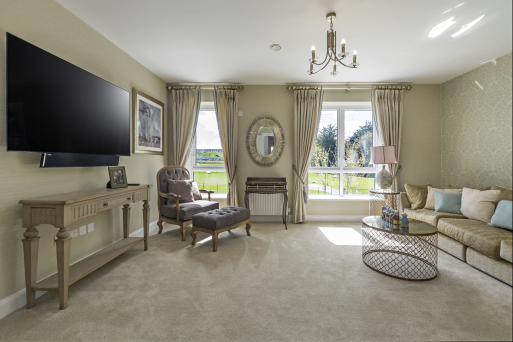 Fairways, Cualanor offers high quality construction and materials together with exceptional energy efficiency and low maintenance finishes, with lots of space for all the family in exceptional surroundings. 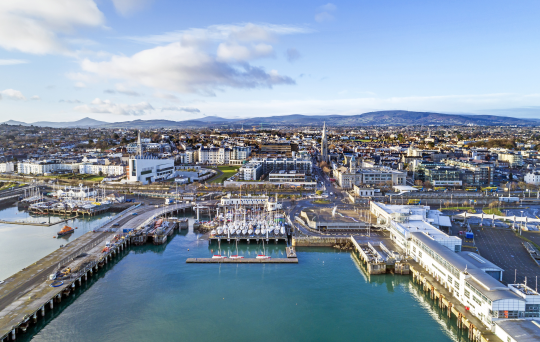 From Dublin' s favourite pier to fish markets to Martello towers, Dun Laoghaire provides an inspiring backdrop to life. 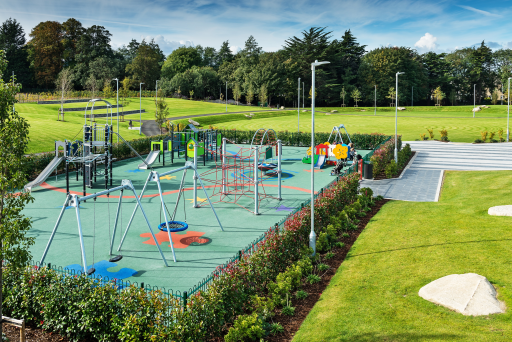 There are splendid local schools and an abundance of sports and leisure activities as well as a host of excellent civic amenities. 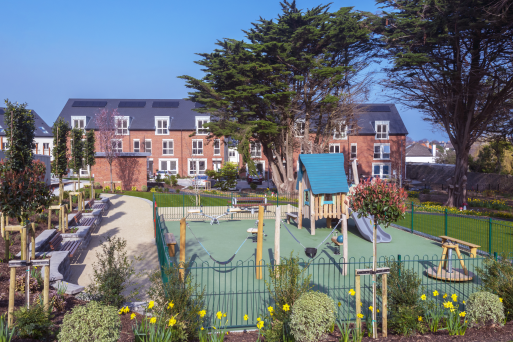 There are many fine local sports clubs, including Dun Laoghaire Bowling Club which is adjacent to Fairways, Monkstown Tennis Club is a short walk as is the seafront with its splendid Yacht Clubs and outstanding coastal walks. 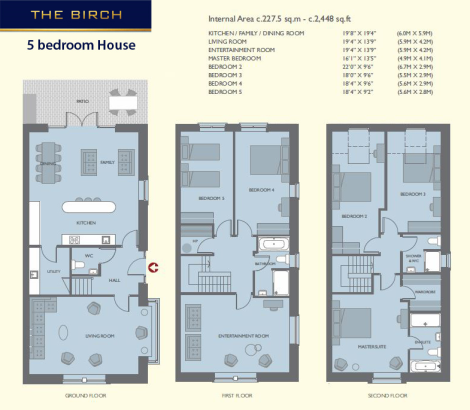 The amenities here are of the highest order and are all convenient to Fairways residents. 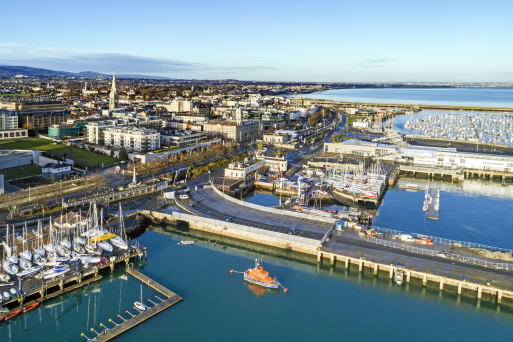 Dun Laoghaire' s coastline enjoys some of the best views and walks in Dublin and easily links with Killiney and Dalkey Hills, Vico Road, Bullock Harbour, The Forty Foot, Dalkey Island and Village, the James Joyce Tower and the iconic Dun Laoghaire Pier provides the towns spectacular and lively centre piece. 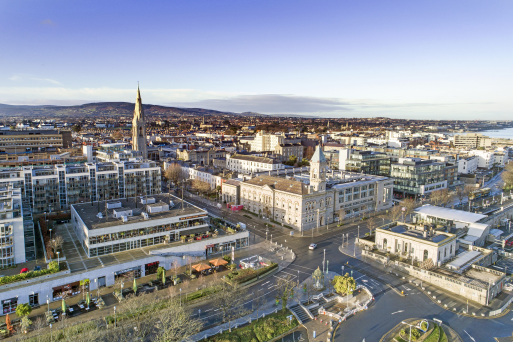 Dun Laoghaire' s main shopping streets, the People' s Park and Tea Rooms, The Royal Marine Hotel, the many cafes, bars, restaurants and superb shops make this a dynamic and vibrant town that has become the setting for many of Dublin' s finest festivals. 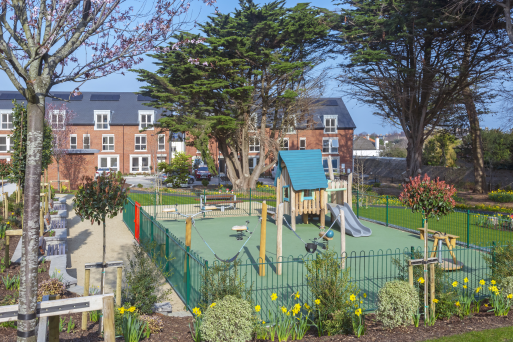 The yacht clubs bring great vibrancy to this popular coastal resort.